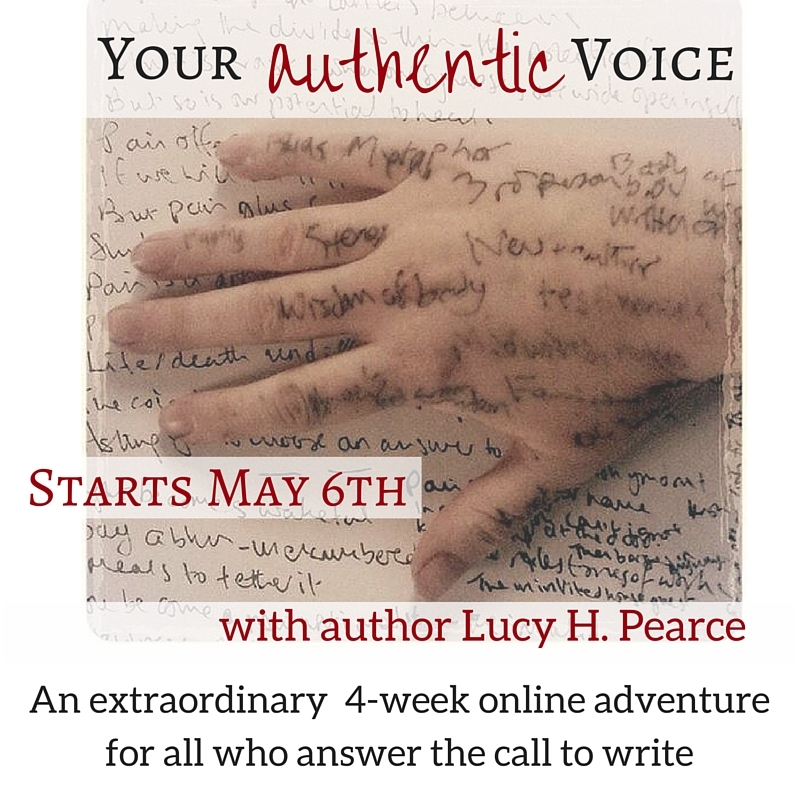 In this course – the first dedicated writing class I have offered in nearly ten years – I share with you the powerful techniques I have developed for connecting to your authentic voice: the one that longs to be born through you. This is the class that I have been looking for… and never found. It promises to be an adventure you will not forget. If you are prepared to answer the call. To show up with courage. Then I am here, as your guide. 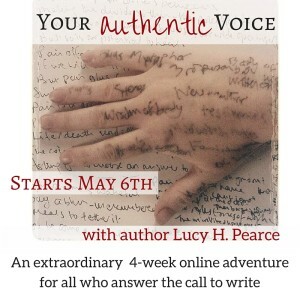 Your Authentic Voice is unlike any other writing course I have seen before. In it we dive far below the surface, connect to your courage and sidestep fear to uncover the voice you may only have sensed was there. The one that aches to be heard. With the messages it is hungry to share. 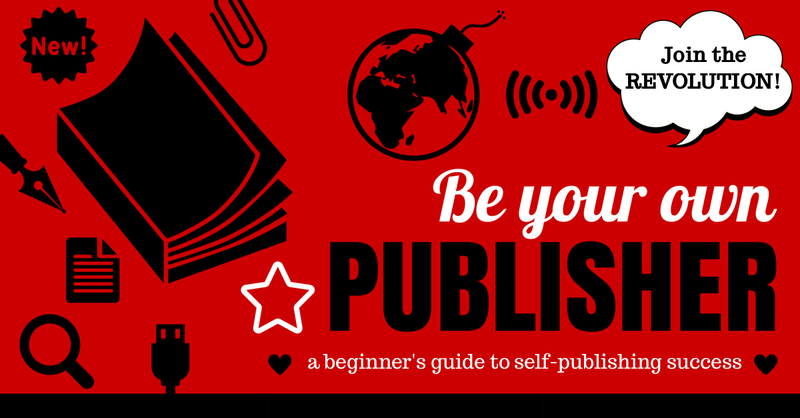 Suitable for all levels of writers – from those just finding the courage to connect with their voice through their journal, to bloggers and professional writers. Come see what riches you have hidden within you. 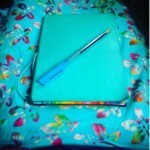 Writing exercises, audios and written materials delivered weekly to your inbox for four weeks. 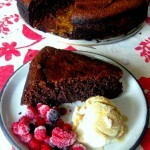 Two Facebook-based Q&A sessions with Lucy. Course costs £69 and starts Friday May 6th (dark moon) and runs for 4 weeks. 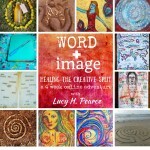 Lucy H. Pearce is the author of numerous life-changing non-fiction books for women, including Burning Woman (out June 2016). 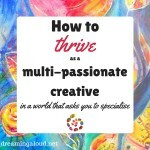 The Rainbow Way: cultivating creativity in the midst of motherhood and Moon Time: harness the ever-changing energy of your menstrual cycle are Amazon #1 bestsellers in their field. 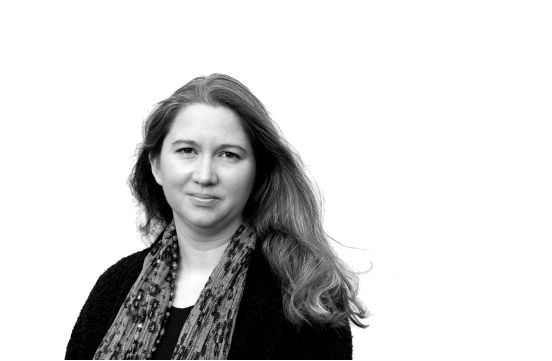 Lucy’s work is dedicated to supporting women’s empowered, embodied expression. She is the founding publisher at Womancraft Publishing. Former co-editor and columnist at JUNO magazine. She is a graduate in teaching from Cambridge University in English and Drama.